The steel cut and bend services, is the fastest and most effective method to solve steel reinforcements needs in any type of project. It is a “just in time” delivery system at the construction site, according to cut and bend requirements, in compliance with the client’s contract schedules and in individualized bundles. In order to deliver the service, we need to know the variety of diameters needed, duration of construction and total steel consumption. 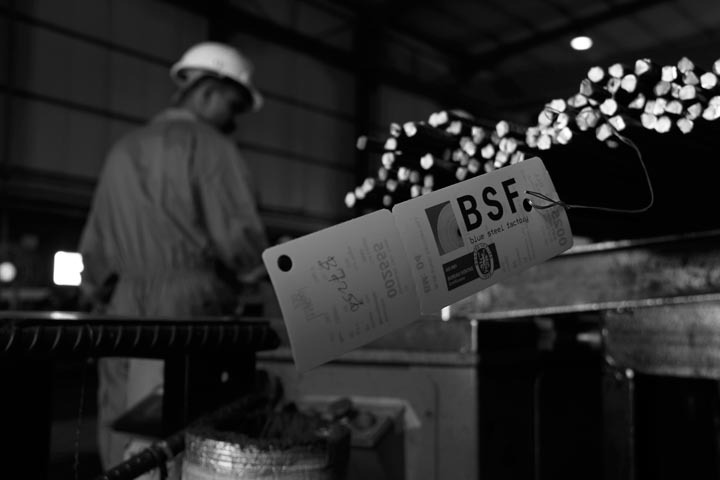 BSF is equipped to provide the services of “rebar cut and bend” of reinforced steel. BSF sophisticated rebar cut and bend units, aims at providing cost effective and high quality solutions to all our construction clientele. 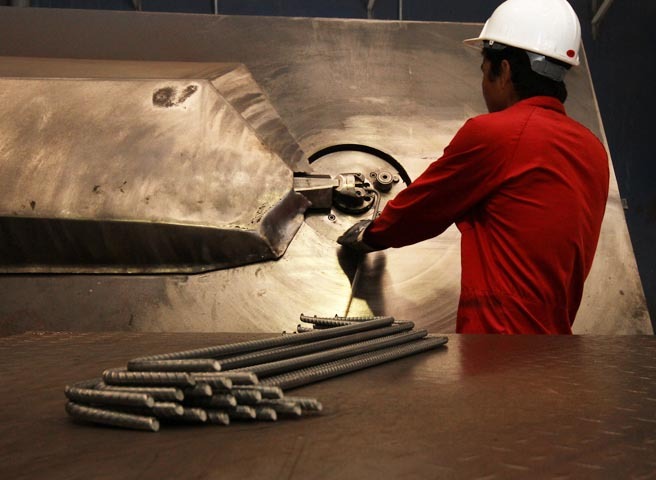 The rebar unit uses high tech computerized robots that cuts and bends steel with precision and minimal wastage. Providing detailed bar list and placement drawing for the bars. Cutting and bending of rebars, according to specifications as well as pile cage making. Delivering cut and bend rebars to agreed destination with identification tags. With the latest computer controlled shear line cutting machine, robotics double benders, single robotic benders and stirrup machinery, we have the ability to cut and bend bars of diameters from 8mm to 50mm. The machines can bend steel or stirrups to any geometrical shape at an accuracy of +/-1 degree. The quality control department is continuously checking the jobs from start to finish insuring that the kind of quality the customer expects is built into every job. The company’s policy in maintaining excellent quality is based on various fundamentals to mention; clients’ satisfaction and feedback, competitive pricing, timely delivery, continuous improvement and involvement of the people at all stages of the process.